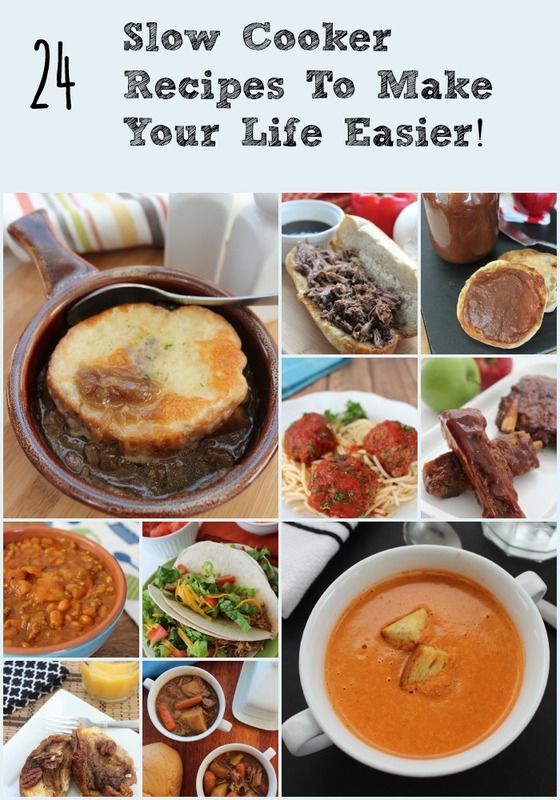 24 of the Best Crock Pot Recipes To Make Your Life Simpler! 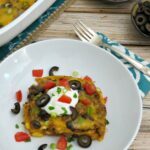 If you love your slow cooker as much as I do, or you have one and on the hunt for new recipes, here are 24 Crock Pot recipes that you are sure to love! I can honestly say that I don't know anyone who doesn't love their Crock Pot (or other brand of slow cooker). I actually have 4 (or 6, depending how you look at it) – a 4 qt crockpot for everyday use, a 6 qt programmable slow cooker for when I am making “bigger portions” or cooking for a party, a “Little Dipper” for hot dips for parties and then I have a 3-crock cooker for parties. So yeah – I am a little dedicated/addicted to my Crock Posts/slow cookers. If you love your slow cooker as much as I do, or you have one and aren't using it as much as you could be, here are 24 Crock Pot recipes that you are sure to love! Need some ideas for breakfast? 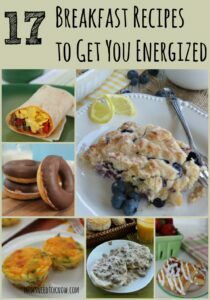 Be sure to check out these 17 breakfast recipes! 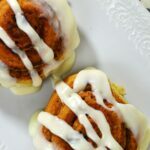 Crockpot Cinnamon Monkey Bread | Easy Weekend Breakfast! 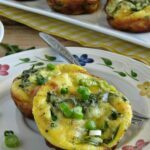 – want a delicious and easy breakfast breakfast recipe that will fill your house with the most amazing smells? Try my slow cooker cinnamon monkey bread recipe! Crockpot Chicken Noodle Soup Recipe – this chicken noodle soup recipe is so easy to throw together and cooks in about 6 hours! Crock Pot Apple Crisp With Cranberries – This Crock Pot Apple Crisp recipe is so easy to make and is just delicious. Serve it for dessert with vanilla ice cream or even for breakfast with yogurt! Crockpot Cheese Steak Recipe – Cheese steak “purists” (and most people from Philadelphia, PA) will tell you that there is no such thing as a crockpot cheese steak recipe, but this is pretty close and won't stink up your house! Crockpot Steel Cut Oats Recipe with Apples and Cinnamon – Put this crockpot steel cut oats recipe together at night before bed and wake up to the wonderful smells of apple & cinnamon and a hearty hot breakfast! Crockpot Short Ribs – I used to always braise my short ribs, but after trying these, the crockpot is my new favorite way to make short ribs! How To Make Applesauce in Your Crock Pot – This applesauce is easy, healthy, and super yummy. Once you learn how to make applesauce in the crock pot, you won't want to go back to the store-bought kind! Crockpot Bean and Bacon Soup Recipe – This hearty bean & bacon soup cooks up your crockpot and is just so delicious! Easy Potato Soup Recipe – This easy potato soup recipe takes just a few minutes to assemble and get in the crockpot. Warm up with this potato and bacon soup! 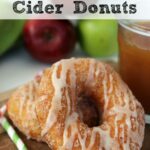 Slow Cooker Apple Butter Recipe – This slow cooker apple butter recipe is just so stinkin' easy! Just throw everything in your slow cooker and wait for the apples to slowly caramelize with the sugar and spices! 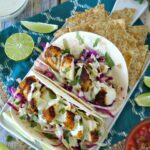 Crockpot Chicken Tacos – Looking for a new recipe for Taco Tuesday? Try these Crockpot Chicken Tacos! 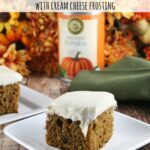 They are so easy to make and won't heat up the house! Crockpot Italian Meatballs | Perfect For Dinner or Game Day! – these crockpot Italian meatballs are so easy to make and are the perfect recipe for your Game Day party! Slow Cooker Beef Stew Recipes – If you are looking for slow cooker beef stew recipes, this one is delicious! With just a few simple steps you can have a hearty stew for dinner! Crock Pot Beef And Beans Recipe – it's comfort food at its most basic and easiest! 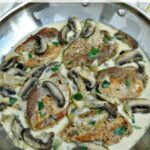 Crockpot Pepper Steak Recipe – If you love pepper steak but don't want to pay the high restaurant price, you are going to love this crockpot pepper steak recipe! 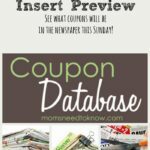 Crockpot Meatloaf Recipe – This crockpot meatloaf recipe can help you put a filling dinner on your table and not have to wipe the sweat off your brow while doing it. Creamy Crock Pot Mac and Cheese Recipe – This easy crock pot mac and cheese recipe is easy and creamy and won't dry out when you make it. You might want to double the recipe because your family will want seconds!